I've personally known Rhonnie and Brian for a very very long time (I'm talkin' elementary school days) so when they asked if I would join them on their wedding journey, I gladly accepted! 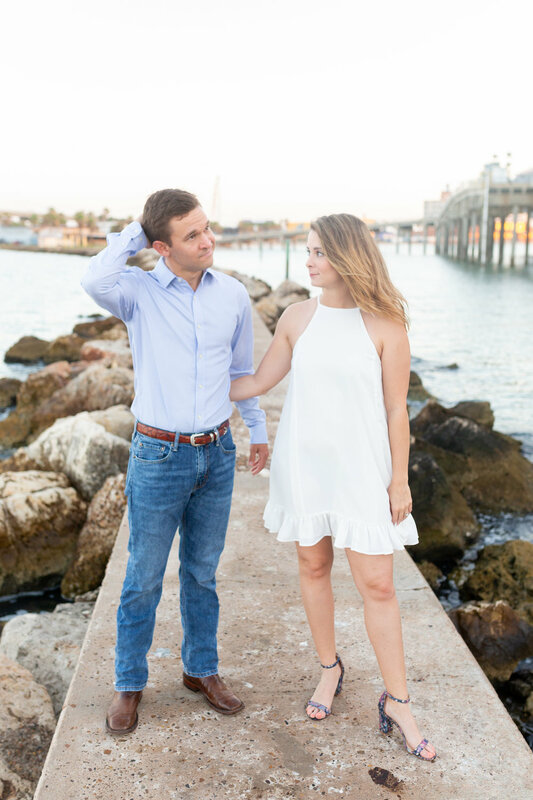 It has been such a joy getting to visit with both of them and we can't wait to photograph their wedding this July at the Corpus Christi Country Club. 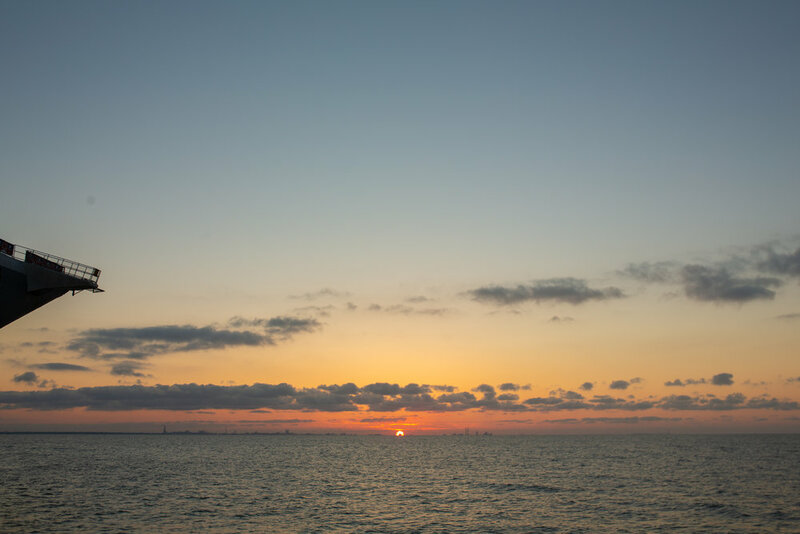 One of my dreams was to do a sunrise shoot in downtown Corpus. 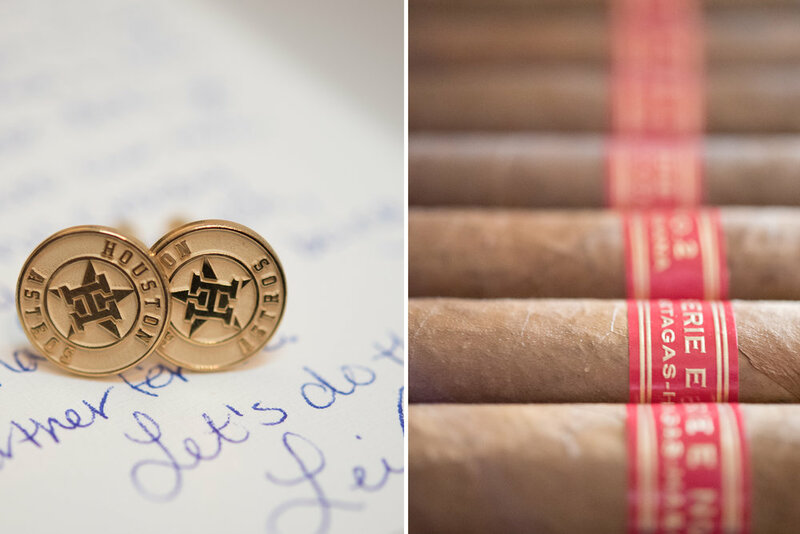 Rhonnie comes from a military family, so the Lexington seemed like the perfect fit for our engagement session. The water rises over the bay, creating the most beautiful mornings. I lucked out when I asked if they would be willing to wake up at 4am for our session. Rhonnie texted me back immediately and said "We're in!". I've never smiled, swooned and laughed so hard at 6am! We love these two so much! You know they say it’s good luck when it rains on your wedding day? I wholeheartedly agree with that. 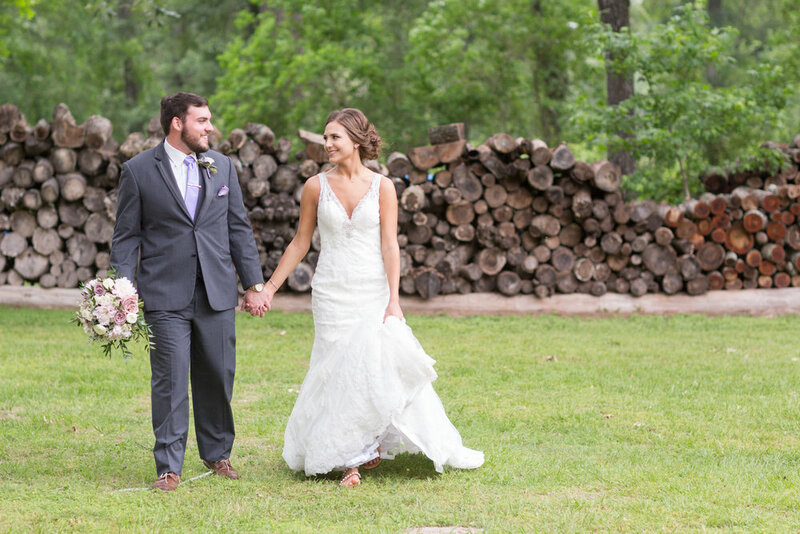 The morning of the wedding, they were blest with Texas rain, making their venue smell like fresh pine and cedar. The had moved their ceremony location because the forecast showed a not so pleasant outcome. 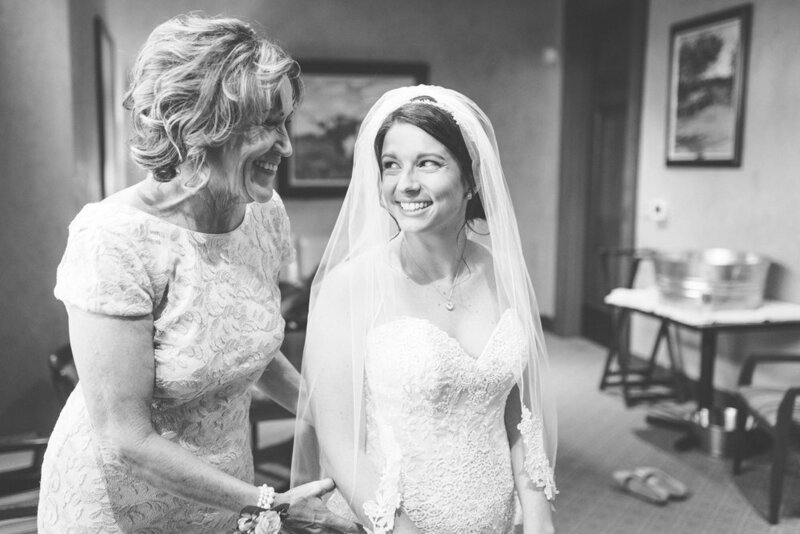 Savannah was calm, strutting her infectious smile and ready to marry her best friend. Taylor was excited, emotional and antsy to see his beautiful bride for the first time. There is no denying how much these two love each other. Taylor held Savannah close during their first look with tears filling his eyes. If I had to pick two words to describe their love it would be "candid & comfortable". After a few photos, they made the executive decision to move the ceremony back outside where they originally had planned. Everyone lent a helping hand to transform the ceremony in less than 30 minutes. The rain had stopped and they were married under the cross overlooking the lake. Their patience paid off and every thing went as planned! One week later, Mr. & Mrs. Kulak moved into their first home together and are soon to be honeymooners in Mexico (much deserved). Your faith in God and each other will go miles! 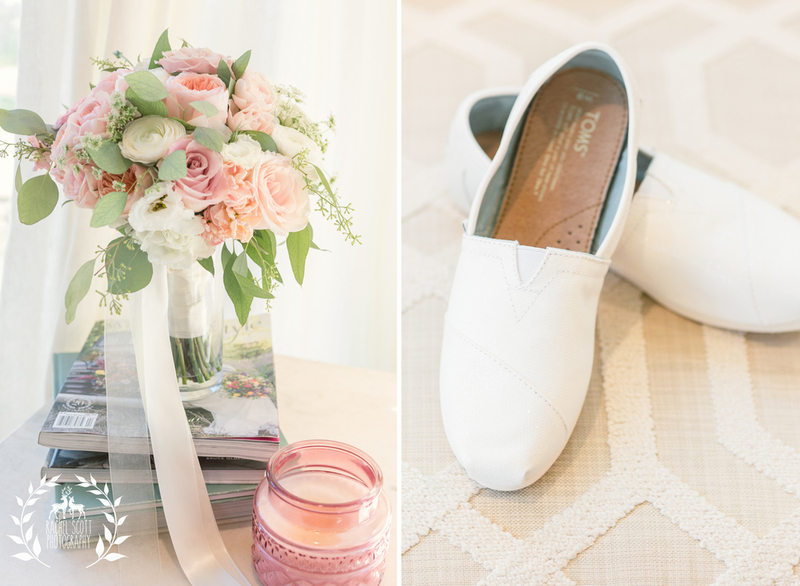 Thank you so much for letting us document your wedding day, we loved every minute of it. My fiancé and I are currently traveling the US while he is on a travel nursing assignment in Tacoma, WA. He overheard a girl in his orientation talking about needing engagement photos. Luckily, he chimed in and gave Emma my email address... she contacted me instantly. Planning a photoshoot around Washington & nursing schedules is a task we were willing to take on! We waited...and waited.. Finally, the perfect day made itself present. We instantly knew that Emma & Michael would become dear friends of ours even after the photoshoot. They brought their precious dog, Pete, along for the ride. Mount Rainier made itself known as well as the beautiful sun rays that popped through the trees. I recently bought Holt a Mavik Pro Drone for this birthday and we were finally able to use it in one of our photoshoots!!! This means we are now experimenting with drone work for each client. If this is something you're interested in, let's create. Emma & Michael will be celebrating their wedding in Nebraska on July 29, 2017. We could not be more happy for these two! We love you guys! 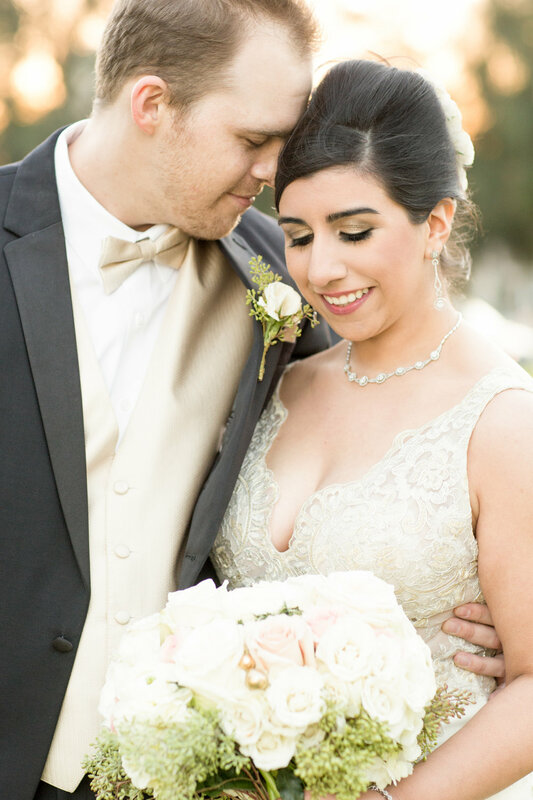 Leila and Ryan were married this past weekend in Corpus Christi, TX! 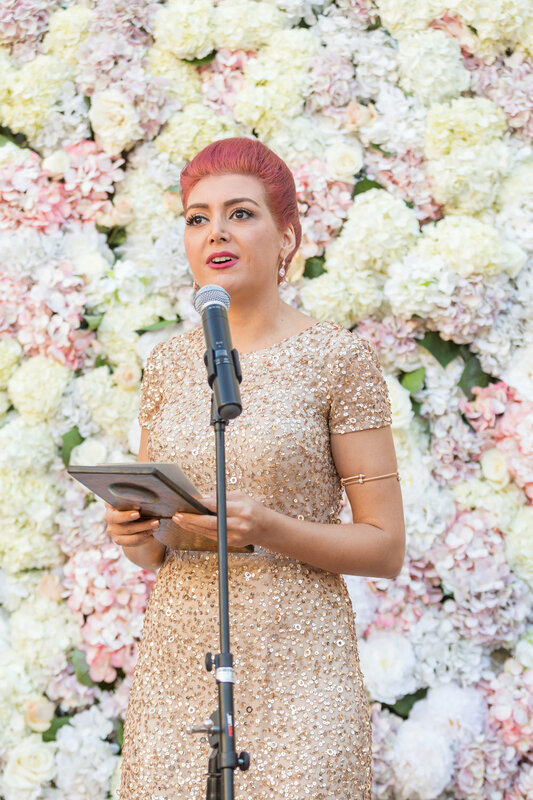 Their traditional Iranian wedding was unique, detailed and sentimental. Family and friends came from all over the world to witness the marriage between these two. It was such a pleasure documenting everything from their engagement shoot, Leila's bridals to their gorgeous wedding. 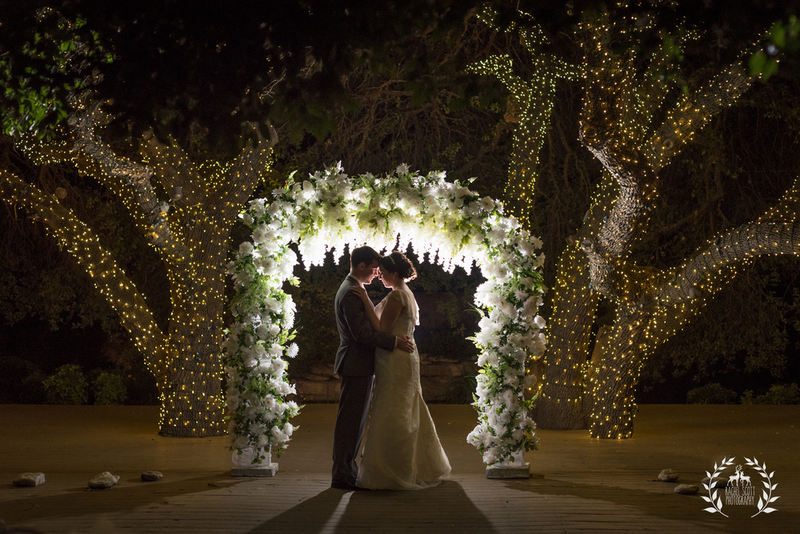 Blooms Designs custom made an incredible flower wall which was the backdrop to their ceremony. Their gold theme carried out throughout the night, sparkling brighter as the party progressed. He got down on one knee in front of Magic Kingdom, fireworks in the background, and asked her to be his wife. It’s the proposal every girl fantasizes about growing up. I’ve gotten to know Katie and Jeff the past year and a half, and I can assure you… he treats her like the fairytale princess she is. 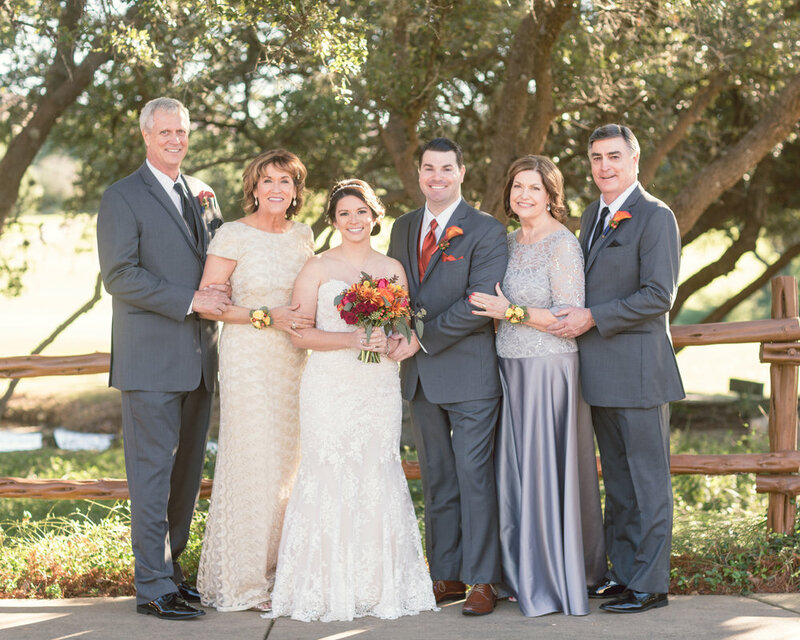 They married at the University of Texas Golf Club on November 19, 2016 surrounded by family who traveled from all across the world to witness their vows. 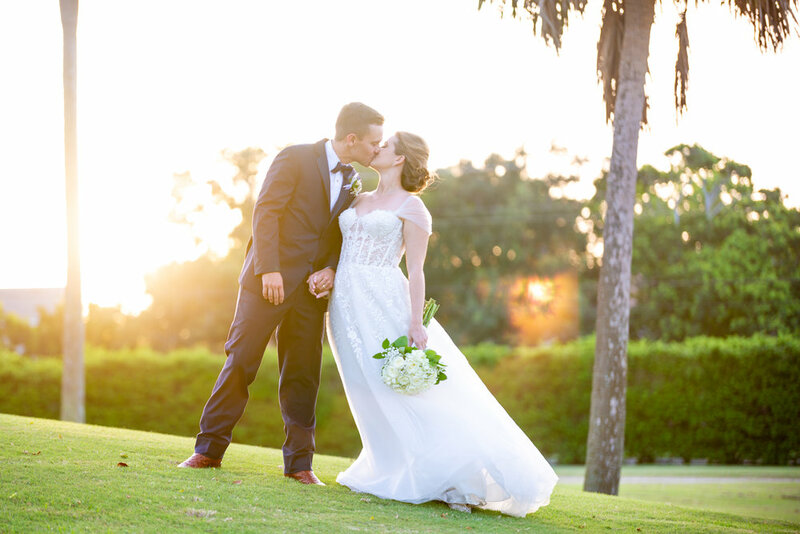 A cold front had blown in the night before thus creating a perfect setting for their outdoor wedding. The string quartet played instrumental Disney tunes while guests mingled. 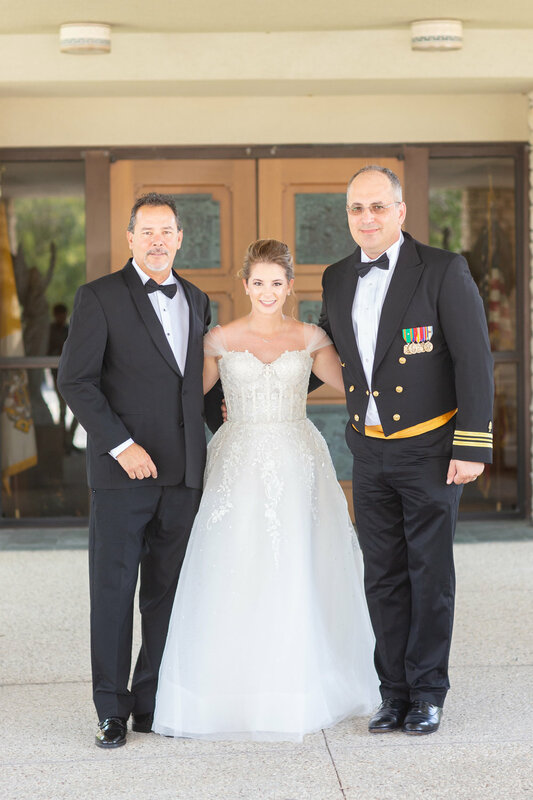 Katie shared a “first look” with her father as well as her husband. She also surprised Jeff with a custom made UT cake topper that he saw for the first time during the reception. Thank you for including me in your wedding day, it was truly beautiful. I wish you two the absolute best, enjoy your honeymoon in June! 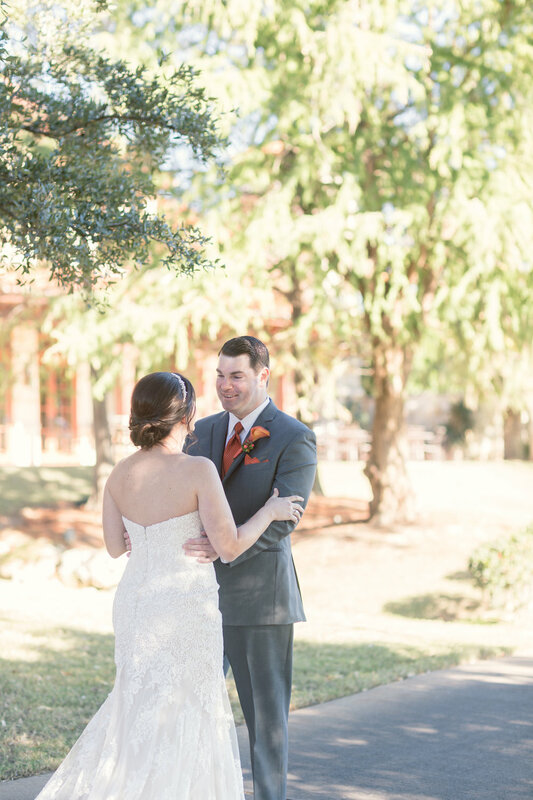 Natalie and Kevin were married at Creekside in Dripping Springs, TX on Sunday November 13, 2016. 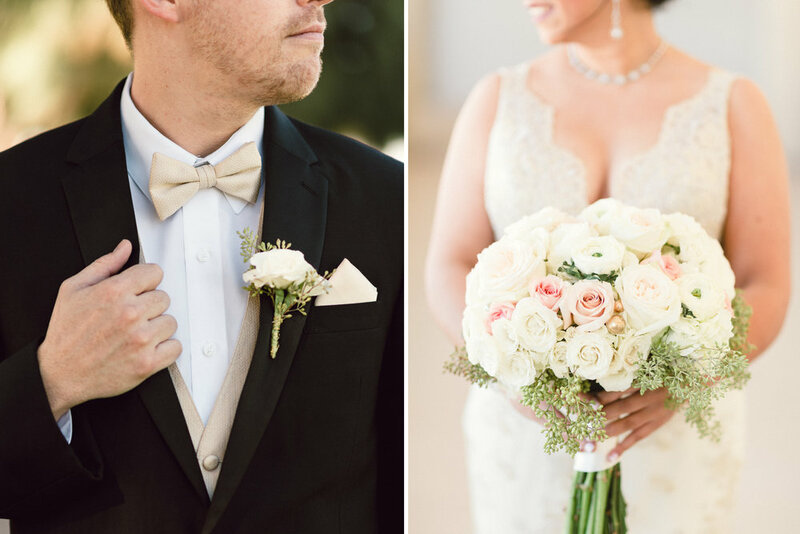 Her bouquet was filled with white roses and hydrangeas and she wore diamond earrings that Kevin had gifted her prior to their wedding date. 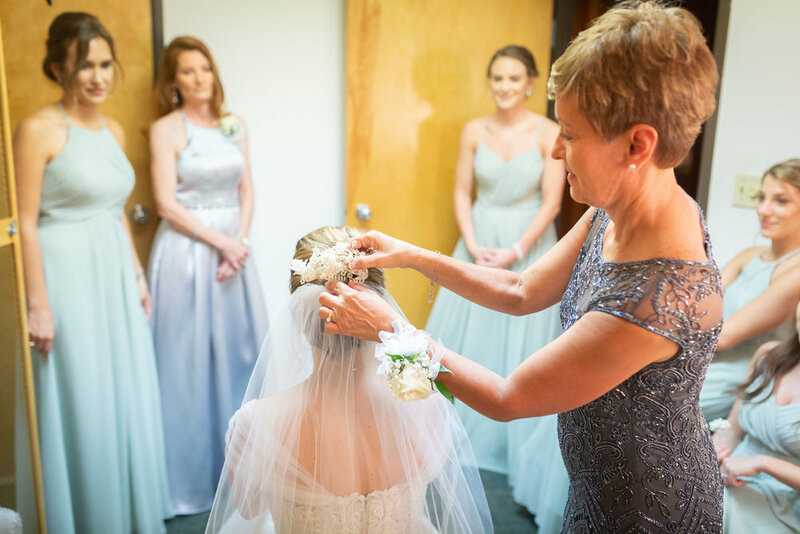 Natalie's mother, Irene, served as her Matron of Honor. Kevin's best man, Alex, wrote a speech that brought the room to tears of joy. 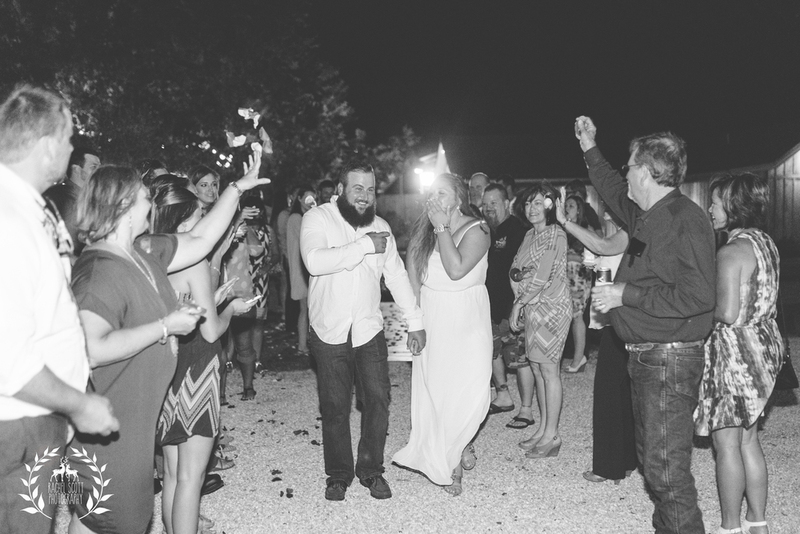 They danced, ate delicious BBQ and mingled with close friends and family the entire night through. 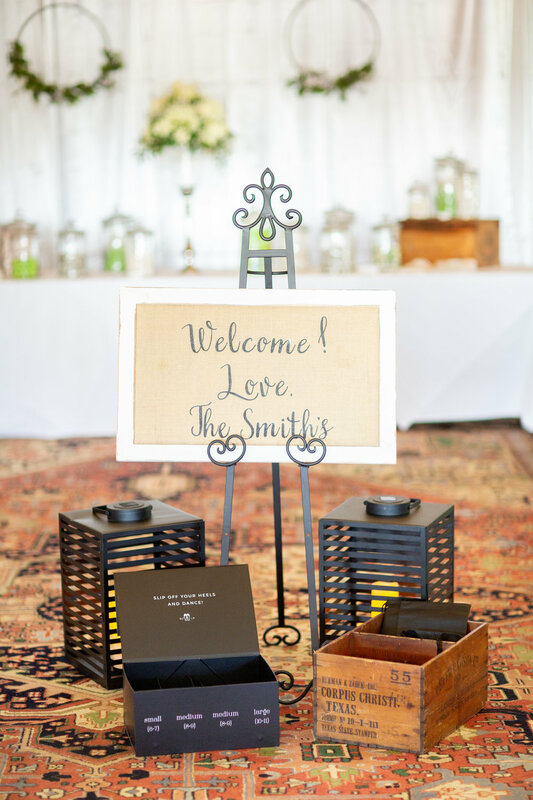 Thank you for including us in your beautiful wedding! Documenting your day was one for the books... Enjoy Hawaii! They met 5 1/2 years prior through a very important mutual person, David, who also happens to be the groom’s best man and the bride’s brother. Once Amy got to know Justin and his genuine personality, she knew it was worth the risk to go after the man of her dreams. 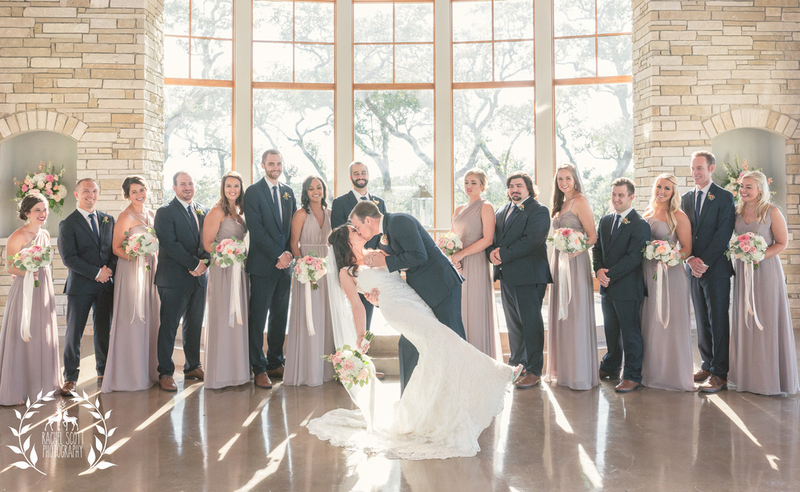 Amy and Justin were married on November 5, 2016 at St. Paul’s Catholic Church in Horseshoe Bay. 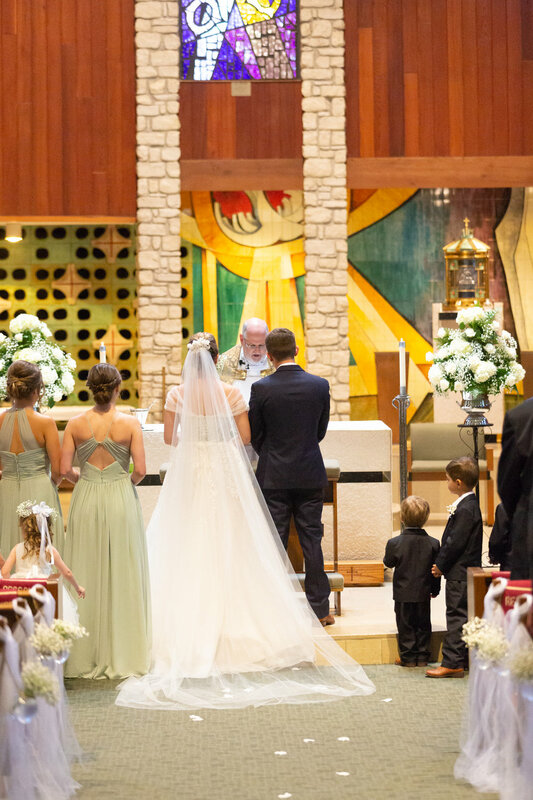 The church was full of friends and family that traveled across Texas to witness the matrimonial ceremony. 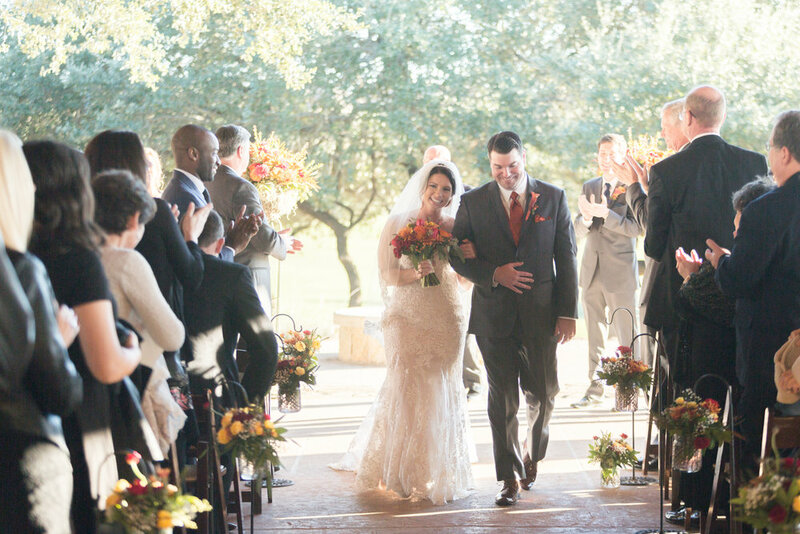 Their reception was held at Horseshoe Bay Resort, which was decorated with fall colored accents and tall floral arrangements. Their live band, The Royal Dukes, set the tone for a long night of dancing. They are currently indulging in Italian culture as they travel through Rome, Florence, and the Almafi Coast for their honeymoon. I genuinely wish you two the absolute best. Thank you so much for making me feel like family! Three years ago, they planned to meet up at a coffee shop. It was early December in Austin, TX, when the weather takes a turn and the air becomes comfortably pleasant. They ordered two cups of hot coco and talked the night away under beautifully strung lit trees. The baristas finally shooed them away around midnight…they’ve been inseparable ever since. It was a normal Thursday night, Camrie had just finished tidying up the house and decided to throw together nachos for dinner. She was in the middle of cooking refried beans when Benji calls her into the living room. Being really concerned about the burning beans, she tries to coerce him to come back to the kitchen. Just then, he drops to his knee and asked her to marry him. Camrie said “YES” as soon as the saw the little box in Benji’s hand. Needless to say, dinner was late that night. Thank you for letting us document the pure love between you guys, we love y’all! They are proof that the internet can bring together two genuine souls. Liz knew shortly after meeting Rob that they would never be apart. One look at Rob & Liz and you can tell there is a deep love that not many achieve in their lifetime. It was a foggy Sunday morning and Rob wanted to go for a walk before brunch in the French Quarter. They strolled through Audubon park until they came across a moss covered tree with a gazebo close by. Liz was a bit hungry and was confused why so much attention was being drawn away from her future delicious brunch. Rob sat her down in the gazebo, put his arm around her and asked "do you want to get married in this park?". He told her to look to her left, where a little box was perfectly placed. Rob got down on one knee, she said yes. 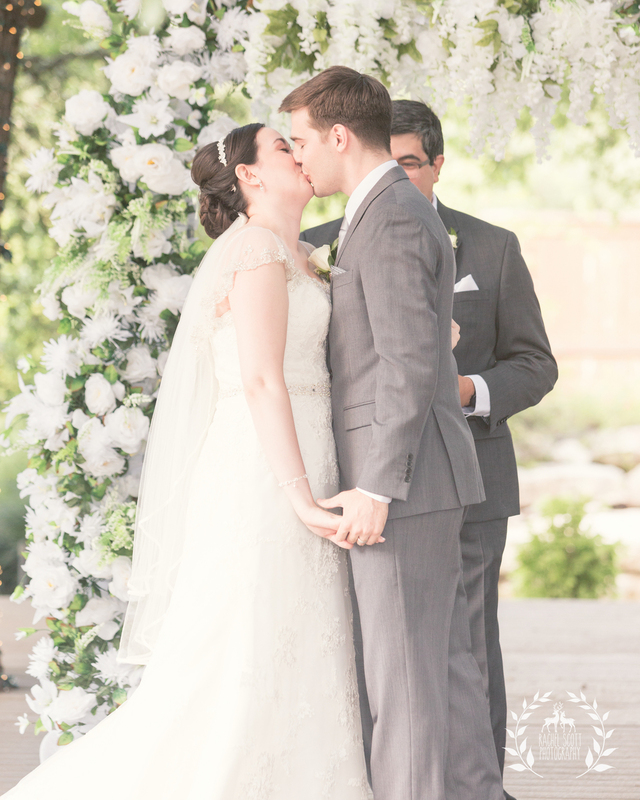 They celebrated an intimate wedding at Blue Rock Estate in Austin, Texas with their closest family and friends. The day was full of tearful toasts and delicious banana's foster. The "super moon" was a cherry on top! Thank you so much for having me be a part of your special day. Your families were so welcoming and I truly felt like a guest at your wedding. I wish y'all the absolute best on your new chapter of life. Enjoy Fiji! 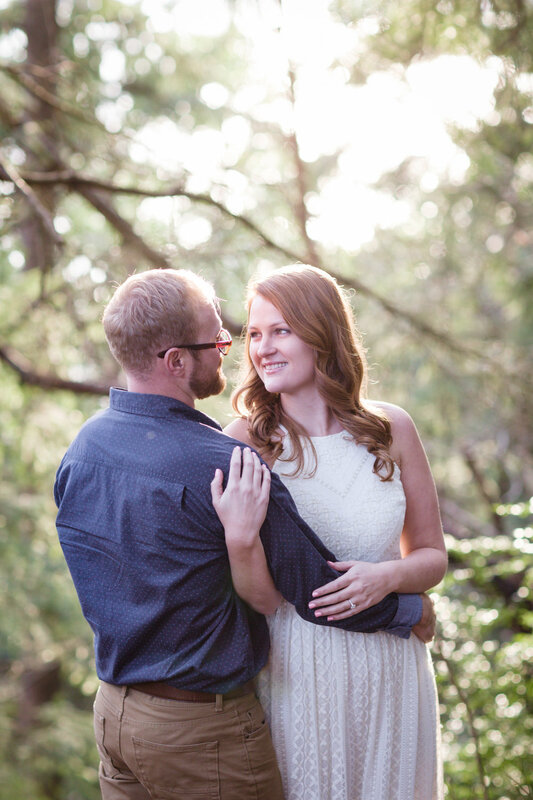 They first met at Buzzmill in Austin, TX and have yet to be apart since their first date. 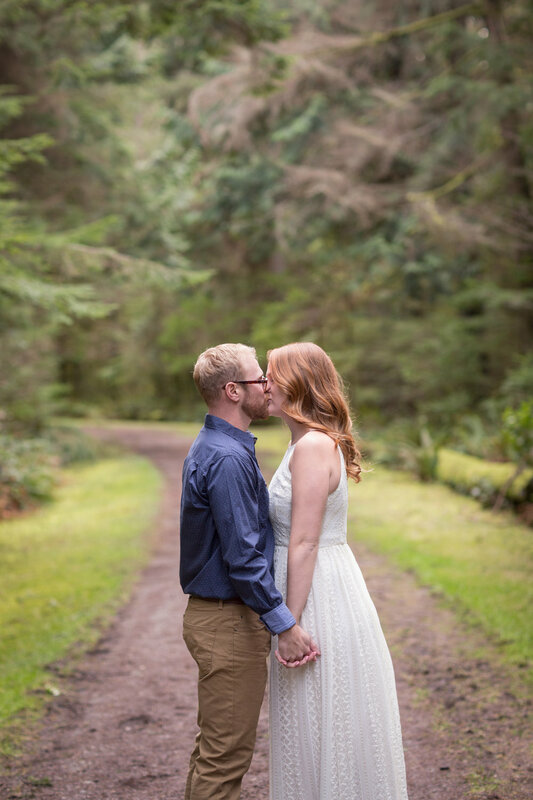 Melissa and Jason were instantly inthralled with each other and knew their relationship was something special from the beginning. On February 13, Jason and Melissa were exploring Pagosa Springs, Colorado. He surprised her with a horse drawn sleigh to take them through the moonlit snowy mountains. It was there where Jason knelt in the snow and asked Melissa to be his wife. Of course, she said YES! 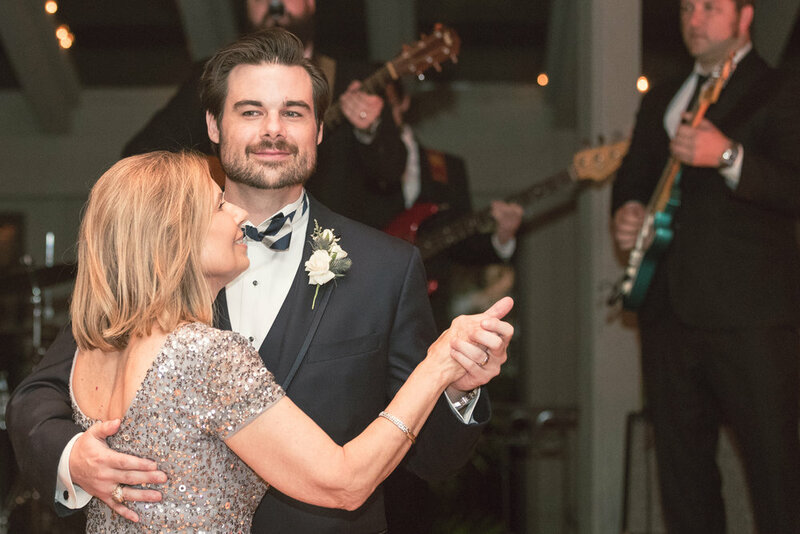 They were married on October 8, 2016 in Austin, Texas at Merryvale, surrounded by their closest family and friends. The first cool front blew in the day before, making it the most perfect day to have an outdoor wedding. One quiet night, Stephen tied an emerald ring to Shelley’s (their dog) collar. She ran up the stairs to sit in her favorite spot in the house, Lauren’s lap. The rest is beautiful history! 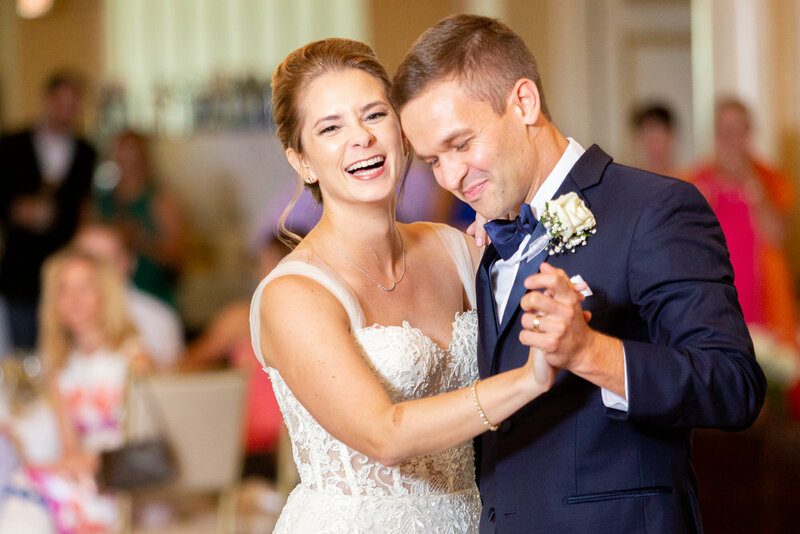 Lauren and Stephen share a great love for Scotland and knew instantly that they wanted to have a traditional ceilidh celebration. They were piped into the ceremony, drank from the quaich, and literally tied the knot between their hands. Over 70 of their closest family and friends traveled from all over the globe to witness the marriage between these two. How lucky am I to witness one of my greatest friends marry the love of her life? 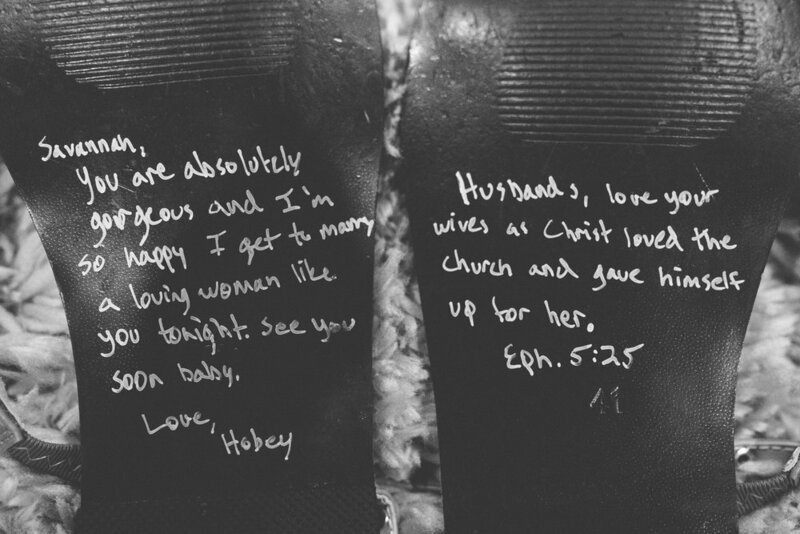 I’ve personally watched this relationship grow into the most beautiful marriage, and what a blessing that has been. You two are a true inspirational to us all. 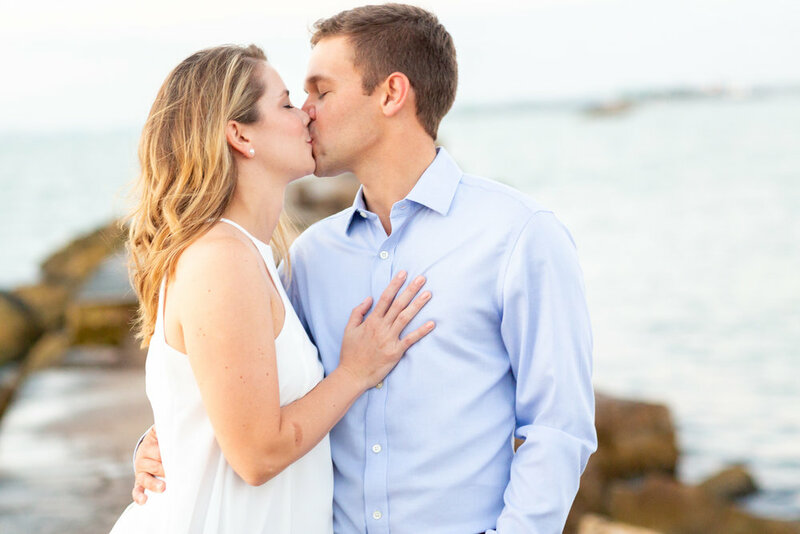 They met in the 8th grade and rekindled later on in life. 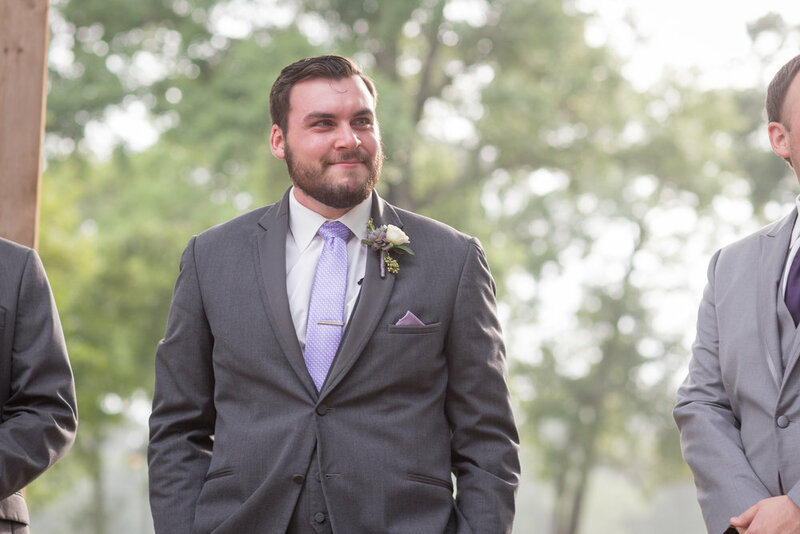 Since the beginning of their relationship, Houston has always had a beaming smile behind his burly beard when he looks at Catie. Her genuine joy of life and loving nature truly makes her one of a kind. Their love is simple and easy. They love life, and they love each other. I couldn’t be more happy for my dear friends. 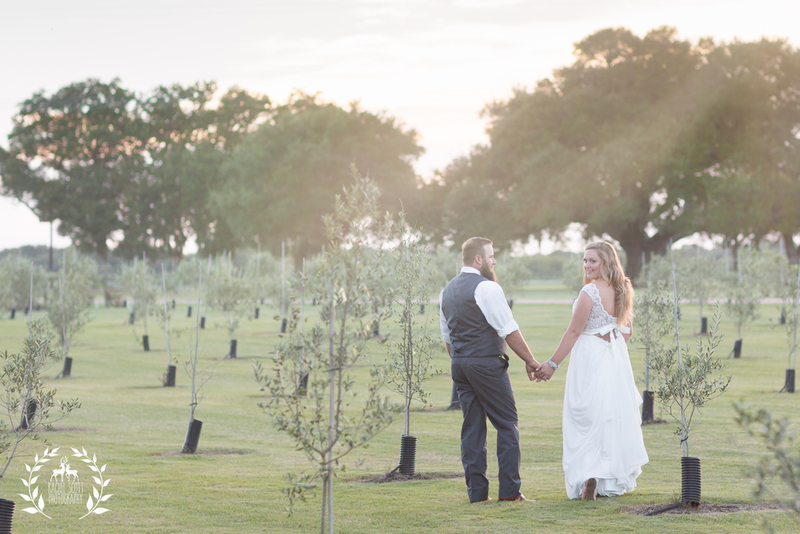 Catie and Houston were married at St. Peter’s in Blessing, TX and held their reception at Beneath the Oaks. 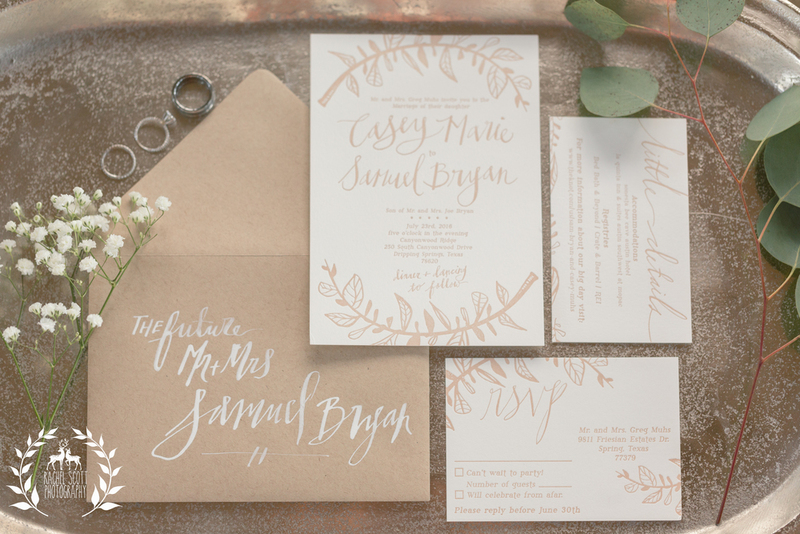 Their bohemian wedding was full of mason jars, wildflowers, and a touch of eucalyptus. It started off as a fairytale dream courtship. 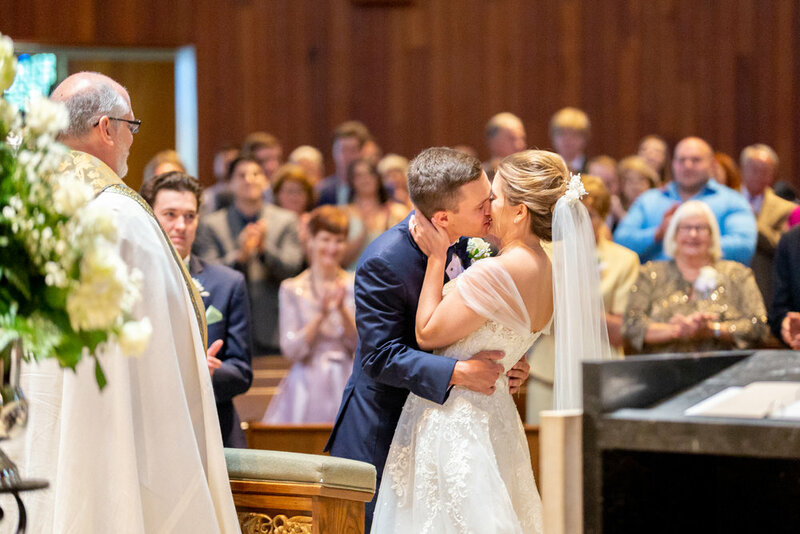 They walked down the aisle before they knew each other, (as bridesmaid & groomsmen) connected by mutual friends who married. Five weeks of long distance phone calls brought them to their first date. Sam planned the perfect first date which consisted of Hop Doddy’s, Top Golf, Amy’s Ice Cream, and plenty of stories. Casey knew she was going to marry Sam after eating Christmas dinner with her family; Sam said he knew when she was asleep in his passenger seat during a road trip. He reenacted their first date the night he asked Casey to be his wife. 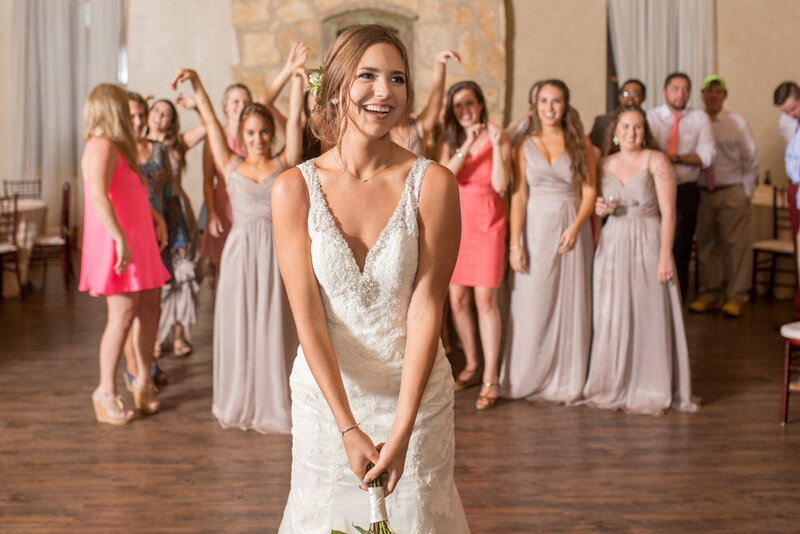 July 23, 2016, friends and family gathered at Canyonwood Ridge in Dripping Springs, TX. 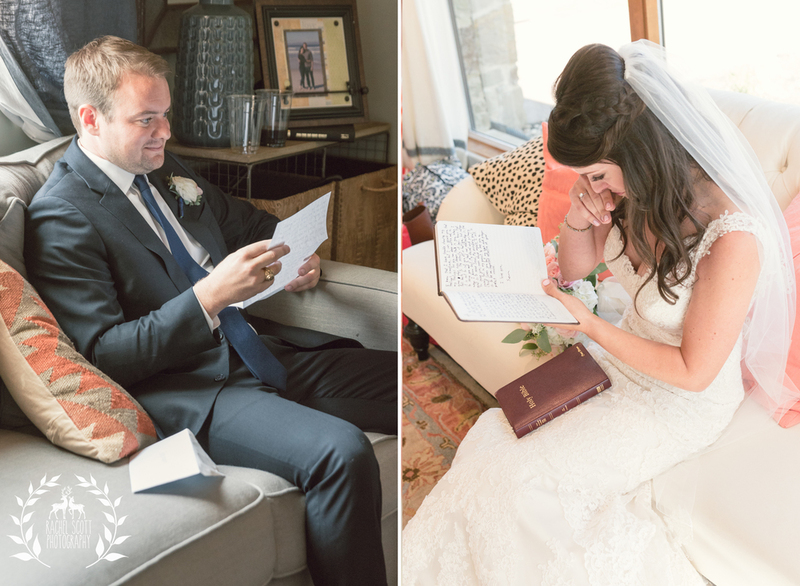 They exchanged letters and waited to see each other until the ceremony. Casey was glowing, surrounded by her beautiful faithful friends. 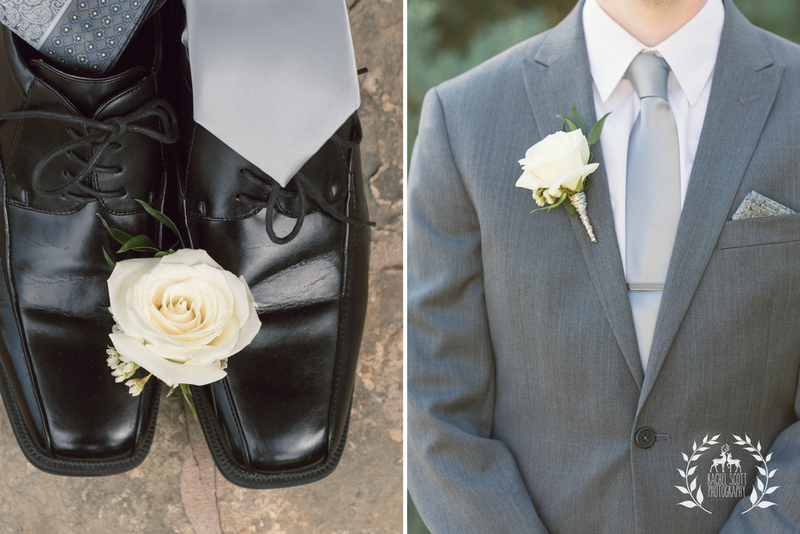 Sam wore a huge smile, accompanied by his loyal groomsmen who were equally as faithful and supportive. Hundreds of friends/family came to witness the love between this lovely couple. Casey & Sam, thank you so much for including me in this deeply heartfelt wedding. I consistently cried my entire way through the day and really admire y’all. I wish you the absolutely BEST! They met on the field of a varsity football game in high school. Levi was working on a project for his video production class while Lauren was photographing for the yearbook. Their instant connection was undeniable underneath the bright lights. Lauren knew in that moment that she would spend the rest of her life with Levi. Five years later on a cold November morning, Levi told her he needed help with a last minute video project that was due in two days. He told her it was based on a scene from Gone with the Wind, which is one of Lauren’s favorite films. The sun was below the horizon when she woke up. She dolled herself up more so than usual before they headed to a nearby park to film the last scene. Knowing Lauren loves to make decisions, Levi let her chose the spot they would set up. Levi pushed “play” and they headed to the top of a secluded hill with the sun rising slowly behind them. He put his arm around her and asks “Are you ready?”… By this time Lauren knew this wasn’t a scene from the movie but she went along with it blindly. Levi dropped to one knee and asked Lauren if she would spend the rest of her life with him. Of course she said, YES! Their paths first crossed on a Spring Break trip in tropical Panama City, Florida. He wore socks and sandals… it took her aback at first, but she came around. Years later, he popped the question when they went back to Florida for Astros spring training. 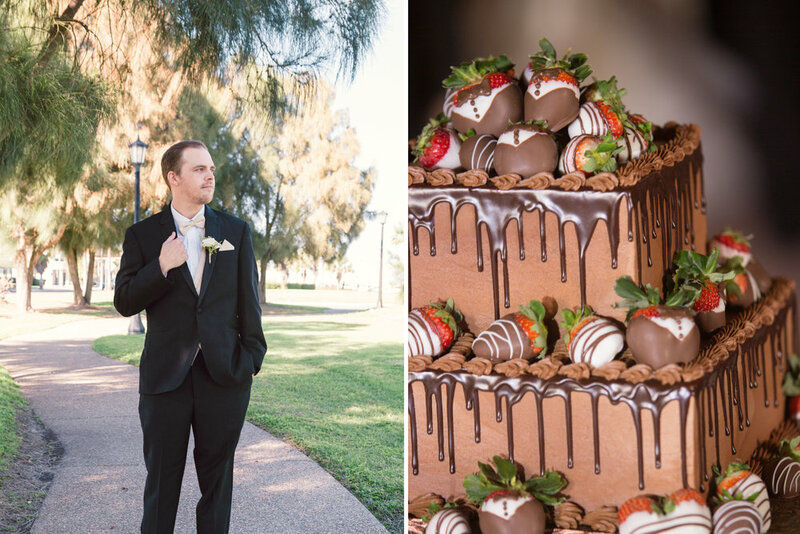 He took her to a hole-in-the-wall Italian restaurant and proposed between dinner and desert. Before dinner, she wondered why his pockets were so puffy? She let it slide because pasta was on her mind. Little did she know that would have been the most memorable date of her life. 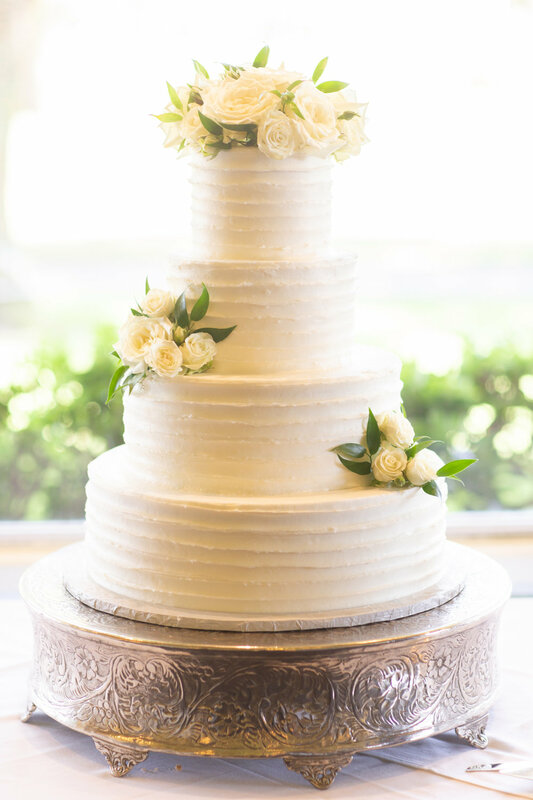 They were married at Crystal Springs Venue in Magnolia, TX on May 28, 2016. Major floods happen to devastate the area prior that night, so most roads were closed or detoured. 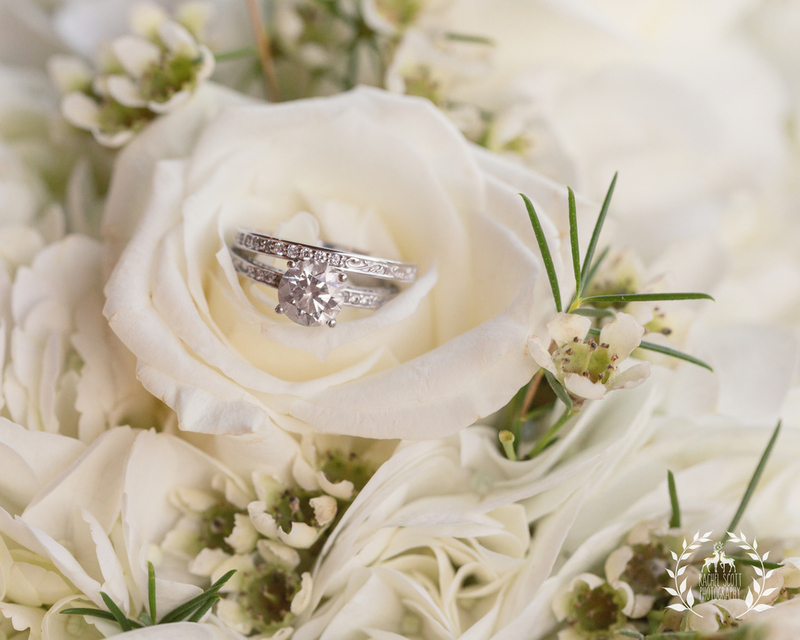 Rachel’s calm persona played a big part throughout the day… she was just ready to marry the man of her dreams. Nothing would get in the way of that. Family and friends pressed on to support the couple through thick and thin, and the party went off flawlessly. 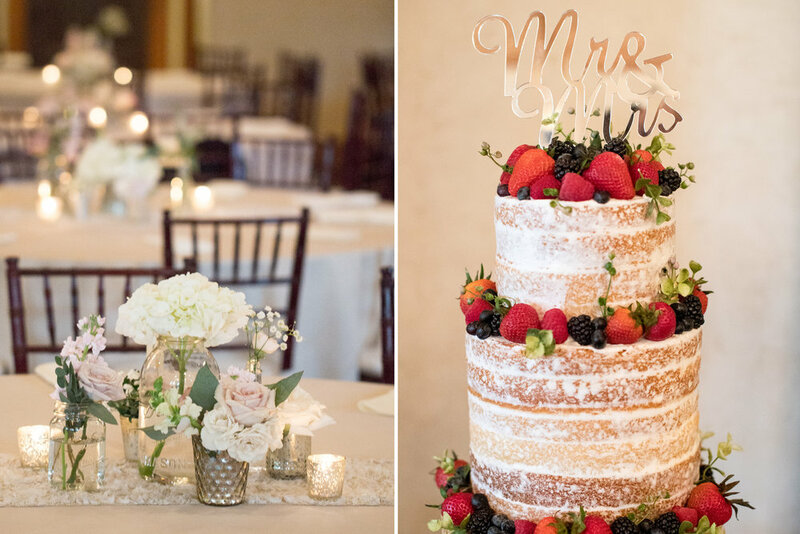 The wedding palette was full of peach, champagne, and silver and the atmosphere was laid back and so much fun! They exited the night in a classic Rolls Royce and headed to Mexico to soak up the sun as newlyweds. Palm trees, the salty smell of the ocean, and laughing seagulls set the tone for these two lovebirds. These are three things that Leila & Ryan are accustomed to since they both grew up in Corpus Christi. We waited weeks for the winds to die down and the rain to quit pouring. Finally, Corpus opened up it’s warm humid arms and gave us the most beautiful April Saturday to photograph. They shared a similar past, chanting the Mustang fight song at KHS and having a mutual love for drama club. It wasn’t until years later that they found a picture of each other in a drama yearbook photo. Although their love for each other wasn’t found till after graduation, King High School set the scene for a wonderful friendship. Their friendship blossomed after high school, when they quickly became inseparable. Memories as friends turned into memories that would last a lifetime. One of Leila’s favorite moments of Ryan was when they shared Boat n’ Net, overlooking the calm Corpus bay. I’m sure the seagulls followed them that night too. In their hearts, they both knew they were destined to be together forever. Six years has past, and their love for each other is stronger than ever. They grew up together through crucial years and cheered each other on through school and careers. 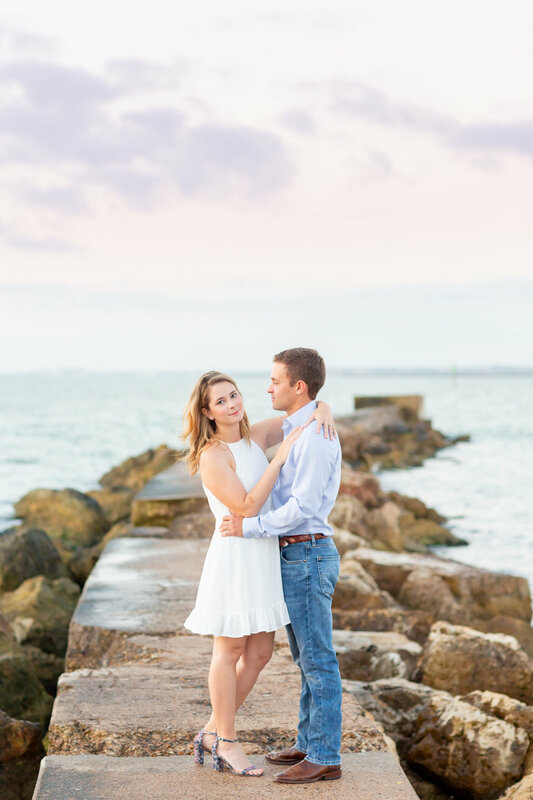 Ryan chivalrously guided her across sharp rocks, while Leila touched up his outfit between photographs. They laughed the entire way through the photoshoot while Ryan snuck in some nonchalant winks at his future bride. In the end, you’re supposed to marry your best friend, right? We photographed at three different locations around Corpus Christi, TX. 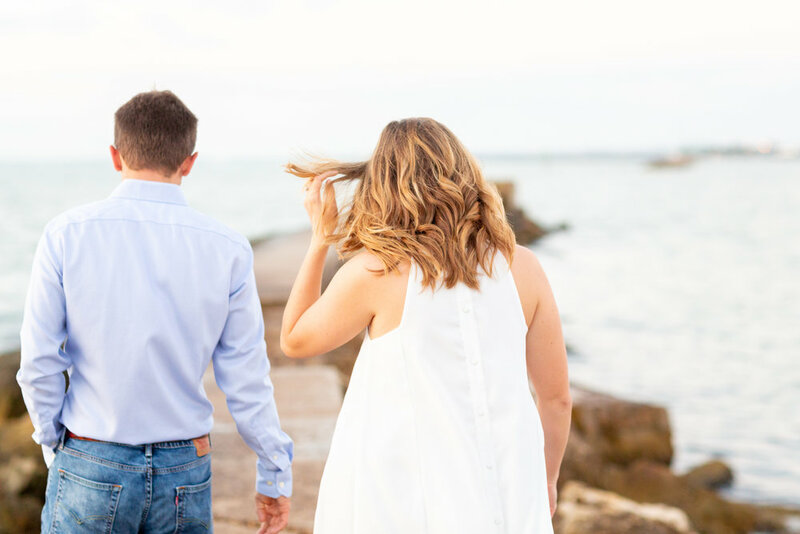 Our first location was at Suter Wildlife Refuge, the second location was at University beach in front of Texas A&M Corpus Christi, and the third location was on North Beach overlooking the Harbor Bridge and downtown. 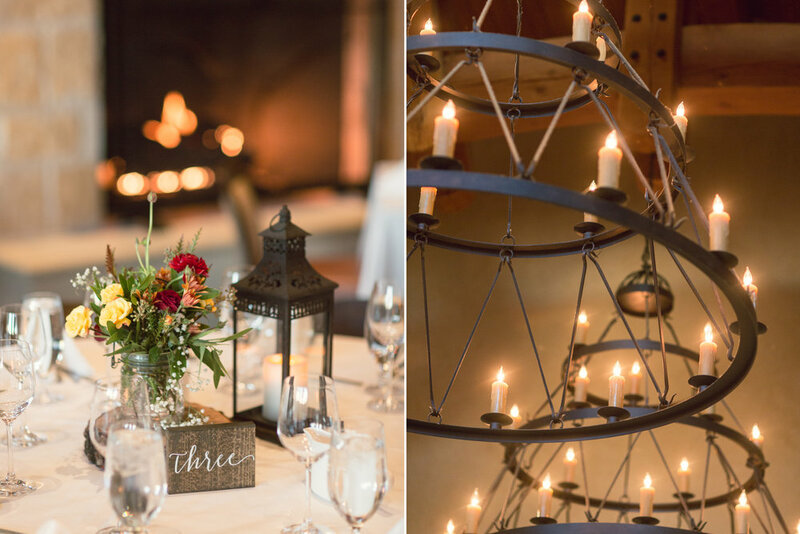 I shot these images with a Canon 5D Mark III alternating with a Canon 85mm f1.2 and a Sigma 35mm 1.4. 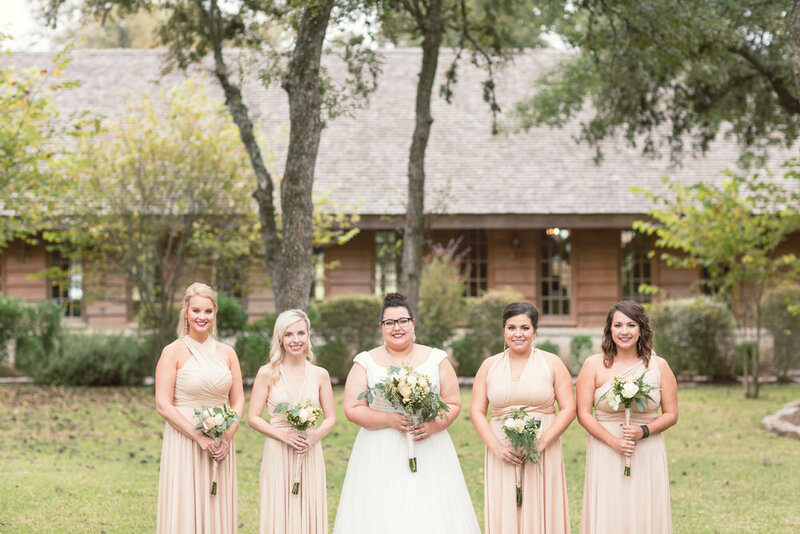 We met from different sides of Texas at the Liendo Plantation in Hempstead, TX on a perfect Spring day. The plantation was originated in 1853 and is still an active red brahman farm (about 50 of them decided to greet Katie & Jeff's car when they arrived, haha). 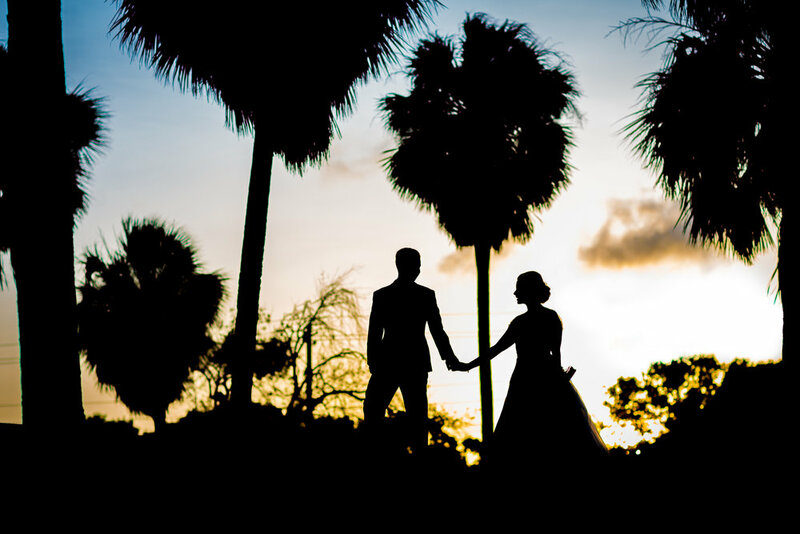 Since Katie is from Florida, Jeff wanted a location that complimented her country background. The soft sun, peacocks, cattle and pesky knats did just that. I met Hudson through his wonderful mother, Meredith, who happens to be my trainer. 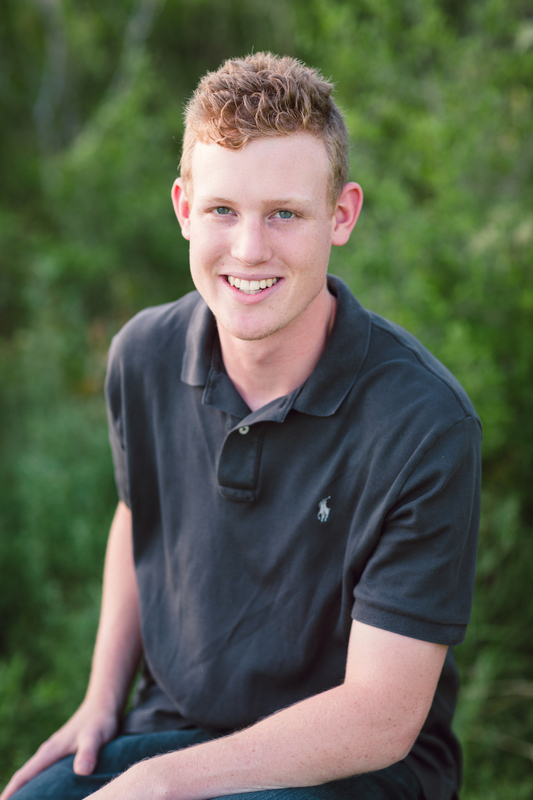 Hudson is graduating from McNeil High School in June and will be pursuing a degree at Texas Tech in Lubbock, TX (Go Raiders! ).